In the race to minimize display bezels, OEMs had to come up with innovative ways to design their smartphones. 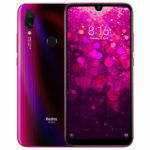 While many adopted the infamous notch design, vivo ingeniously hid the selfie camera in a Pop-Up mechanism. 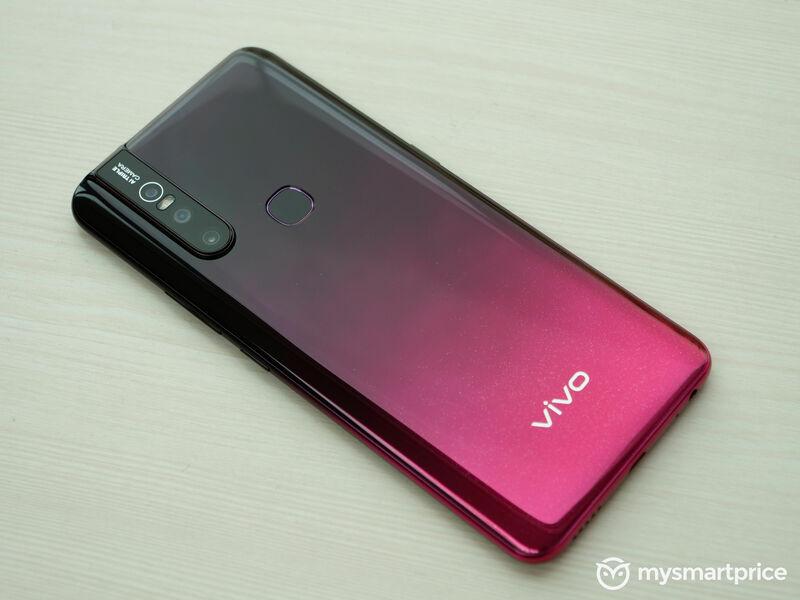 This tech eventually trickled down to the vivo V15, thus providing users with a smartphone with a class of its own. Not only does the vivo V15 offer an edge-to-edge screen, but it does so while being priced under 25K. 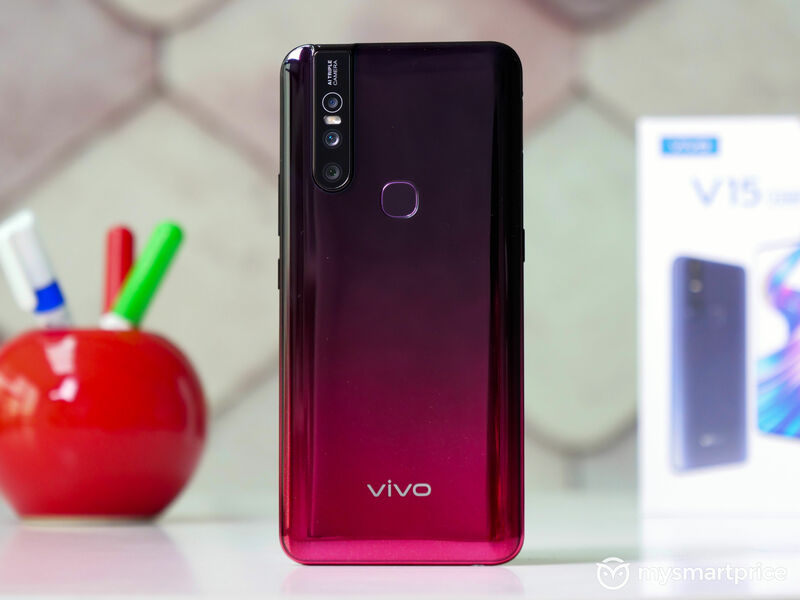 Of course, a lot more goes into making a good smartphone, and vivo rose to the occasion by stocking the vivo V15 with all the right features. Let’s take a look at what these are. 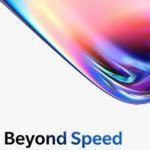 vivo was one of the first brands to solve the display notch problem by incorporating a Pop-Up mechanism for the selfie camera with the vivo Nex, and it was only a matter of time before the phone maker figured out a way to bring the functionality to more affordable offerings. 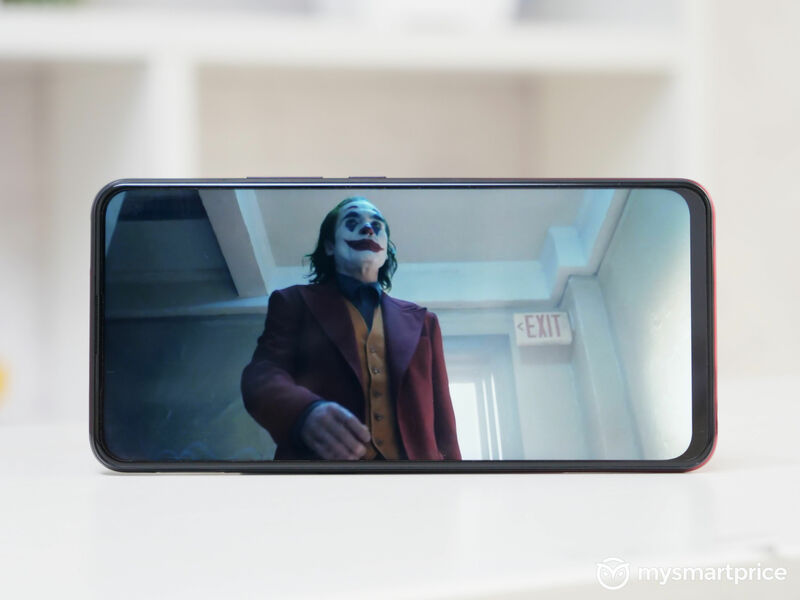 Thus, we have the vivo V15 that takes full advantage of an elevating camera to offer an unobstructed 6.53-inch Full HD+ screen that achieves a 90.95% screen to body ratio. Looking at this pop-up mechanism more closely reveals a 32MP imaging sensor capable of taking detailed selfies. Aided by vivo’s AI Face Beauty functionality, facial features and skin tone can easily be tweaked to ensure your selfie game is on point. Furthermore, features such as portrait lighting and HDR allow for Instagram-ready photography. vivo decided to go with a rear-mounted capacitive fingerprint sensor on the V15. All you need is a quick tap, and the phone unlocks almost instantaneously. It is also one of the fastest capacitive fingerprint readers we’ve come across. 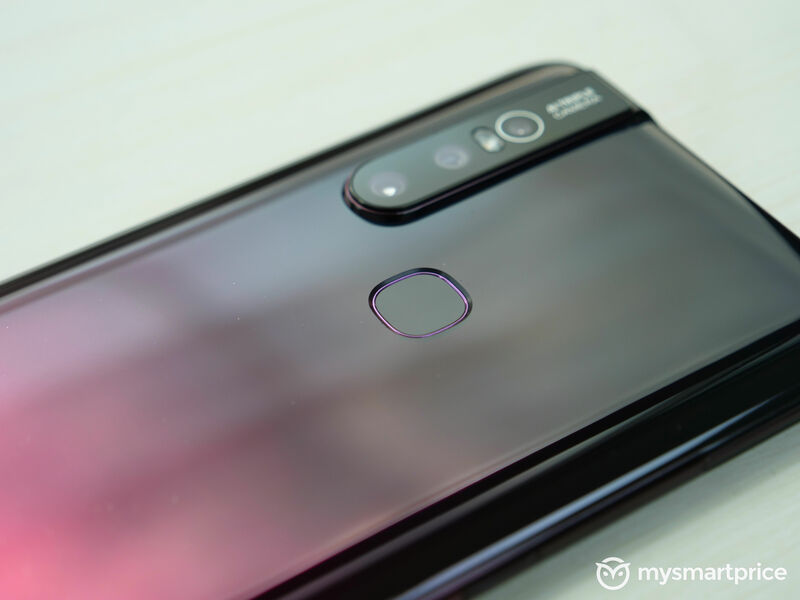 The vivo V15’s fingerprint sensor can even perform additional tasks that an In-Screen Sensor is incapable of executing. The first of these is the ability to summon the notification center by swiping down. The other is the ability to take images when the camera app is running by simply tapping on the sensor. All these features together make for an incredibly intuitive user experience. Next up is vivo V15’s multi-faceted rear camera setup. The bulk of your photography is handled by a 24MP, 1/2.8-inch sensor with an f/1.78 aperture. This is accompanied by a 5MP depth sensor that allows for incredible bokeh shots. 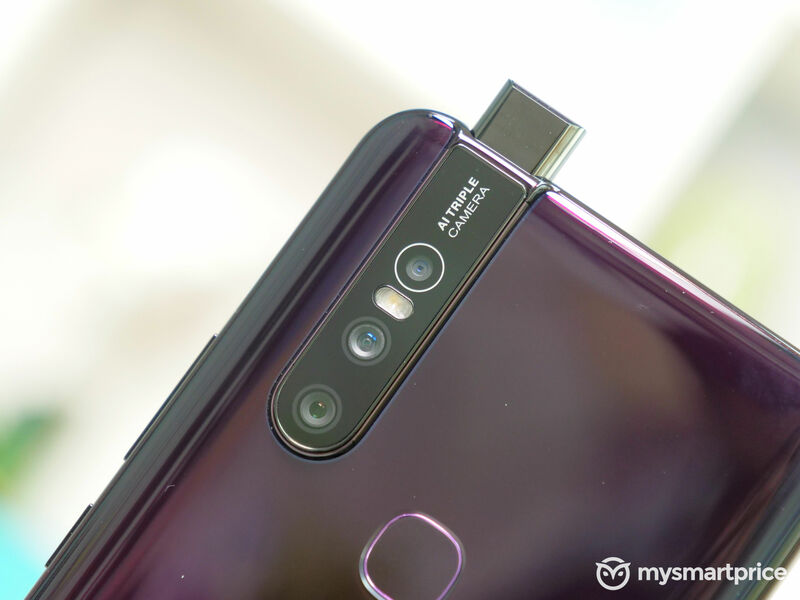 With this sensor, you will not only be able to adjust background blur on a subject before taking the picture but also after the fact. The third camera on this phone is an 8MP AI Super Wide-Angle that can expand your field of view by up to 120 degrees. With the ability to fit more in the frame, you won’t have to worry about missing out on wonderful moments and beautiful scenes. The vivo V15 Pro offers all the performance you’ll need thanks to its MediaTek Heli P70 chipset. You get all the raw power of a 2.1GHz octa-core CPU that makes use of 6GB of RAM to ensure smooth sailing all day long. Also, enjoy an up to date experience with Android 9.0-based Funtouch OS 9 running on this phone out-of-the-box. 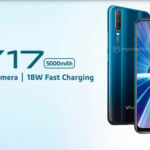 To guarantee your fun never ends, the phone has been fitted with a generous 4000mAh battery that is backed by vivo’s exclusive Dual-Engine Fast Charging. Finally, all this tech is housed in a marvelous outer shell that looks premium and feels sturdy. A unique fiberglass rear panel has been used on the vivo V15 that is much more durable than standard glass. There is also the added protection of Gorilla Glass 5 that offers enhanced shatter resistance for the screen. With three gradient color options to choose from – Frozen Black, Royal Blue, and Glamour Red – turn heads every time you take the phone out. 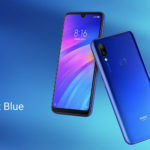 This story was created in partnership with Vivo.